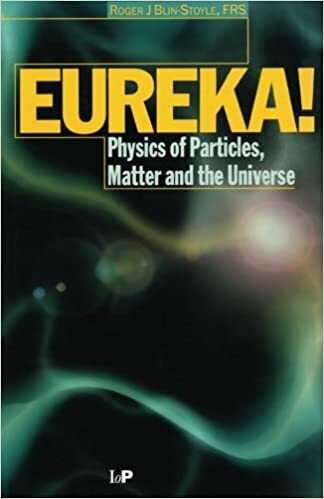 This is an accessible introduction to the subject of physics, and how it underpins our understanding of the physical world today. Starting with an initial description of what physics represents from the micro- to the macroscopic, Roger Blin-Stoyle takes the reader on a tour of Newton's Laws, the nature of matter, explaining how the physical world works and how physics may affect our future understanding. The treatment avoids detailed mathematics, and at all times relates the concepts introduced to the reader's everyday experience. The author makes effective use of simple, line drawings to illustrate the concepts introduced. Topics are presented with clarity and precision. The author's enthusiasm for his subject, and his desire to make it comprehensible to the widest possible audience are evident. It is a good foundation for exploring the more exotic aspects of physics, as presented by, for example, Close, Davies and Hawking. Suggestions for further reading are included as an appendix.